Wally’s Answer: The WinDbg tool is used to read .dmp files made in the minidump folder when a crash occurs in Windows. Here, we will be looking at how to Install WinDbg and open files with it. Debugging tools like WinDbg can only help you find the name of the problem and give you information to find its source. You can read help files to get more information on the specific error, and its possible causes. 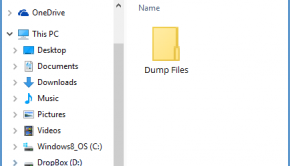 In the case of this example, it says the company name is “Microsoft”, and the file is located in “Program Files”, so we can conclude that it was a Windows system file. And, we can probably fix it using the DISM tool command in Windows 10. If it were an I O error, such as Memory_Management, then we would perform hardware diagnostics tests. In this case, on the RAM. If it were a driver issue, like Video_TDR_Failure, then we would attempt to uninstall or update the graphics driver. If you (or Windows update) installed a driver recently, then you can start Windows in Safe Mode and uninstall that driver followed by hiding that driver from Windows update. Try using the DISM and SFC scans to help fix damaged or modified system files. You can also try performing hardware diagnostics tests to make sure if the Hard Drive and RAM are working. Finding details about these errors can really help you identify the problem. 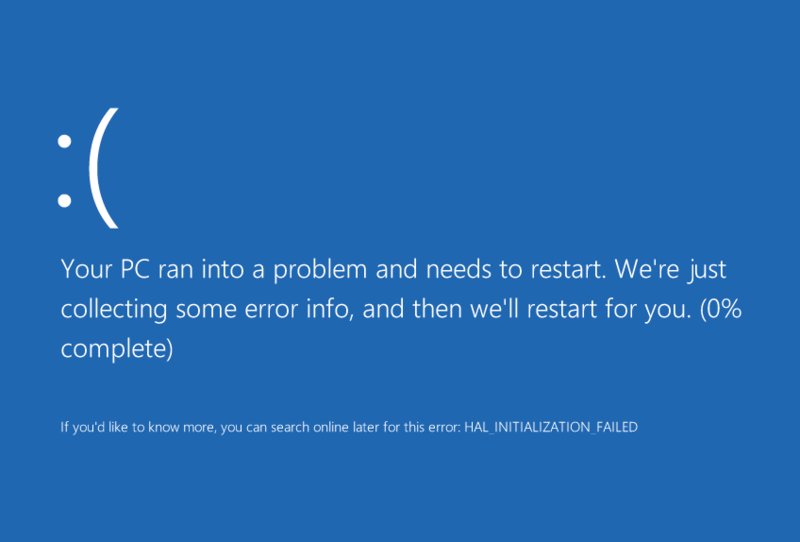 Of course, you can look for the error on WindowsWally and search for a solution by searching for it online as well. But, since instructions to fix these problems are usually very general, it is better to know more about the problem in order to fix it. Hopefully using WinDbg will help you do just that. If you’re still confused about something, then Personal Message (PM) me with details about the problem and I’ll try to help you fix it. If you liked this article then please share it on social media and join us on Facebook for free tips.